Miss Cayman Islands might return! The Miss Cayman Islands falls under the remit of the Ministry of Tourism and receive subsidies from the local government. This year, the government has budgeted $50,000 for the Miss Cayman Islands pageant and has allocated $20,000 for a scholarship prize, though this has yet to be approved and voted on by legislators. 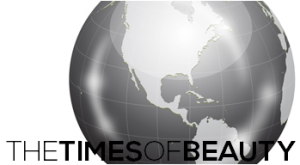 If the approval goes through, the Miss Cayman Islands pageant will return. Miss Cayman Islands was last held in 2011 and the winner competed in Miss World 2011 and Miss Universe 2012. Last year, the Miss Venezuela Mundo was reinstalled in order to have an independent pageant for Miss World. The pageant continues this year and the twelve contestants were recently presented to the national press. The finals will be on August 2. The contestants are Maria Luisa Lera, Maria Gabriela Antillano, Erika Pinto, Adriana Marval, Gleymar Loyo, Sheleska Lorens, Eneydis Torres, Oneimart Valdez, Clarissa Daboin, Andrea Lira, Nary Paredes and Deborah Menicucci. 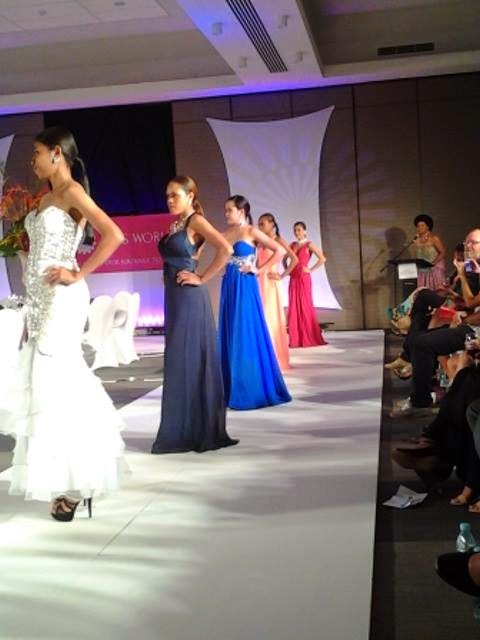 The challenge events for Miss World Fiji are being held prior to the finals on July 26. The latest was Top Model where the contestants modeled dresses from local designers at the Grand Pacific Resort in Suva. The contestants also spent a day assisting staff at The Children's Hospital at the Colonial War Memorial Hospital in Suva. 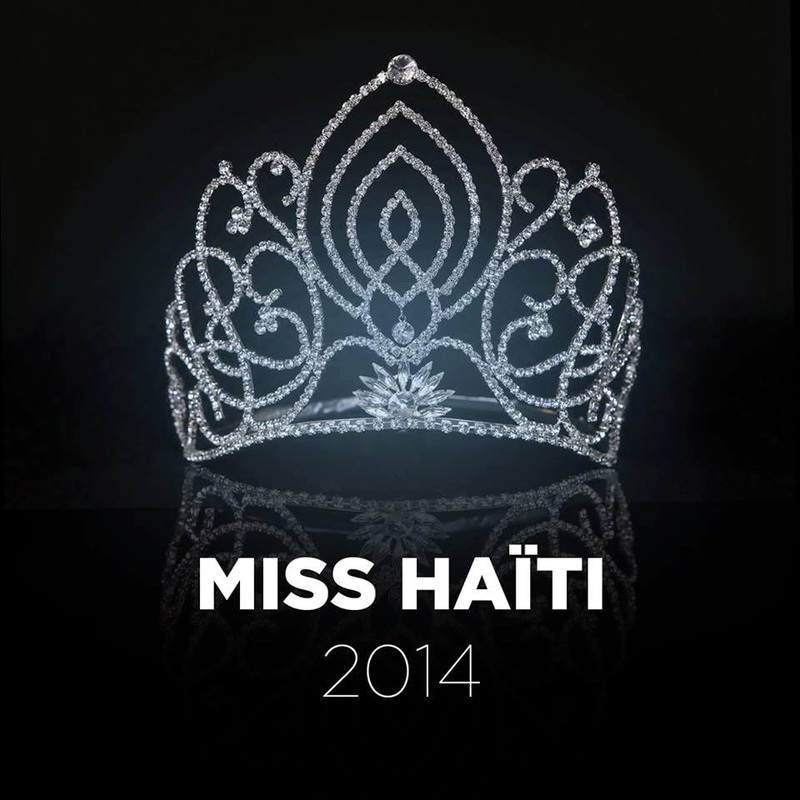 Miss Haïti 2014 will be crowned on September 6. The overall winner will represent Haiti in Miss World 2014 in London, England on December 14. The search is on for Miss World Denmark 2014! 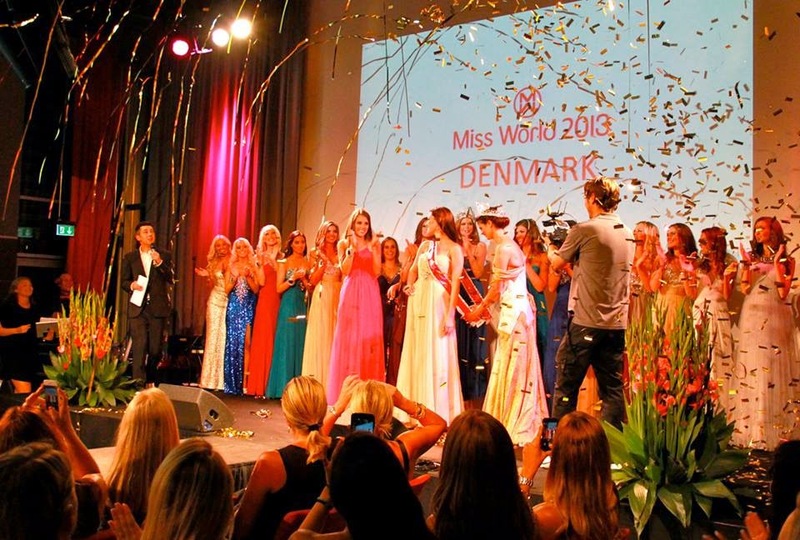 Miss World Denmark 2014 will be held on October 19 in Copenhagen. Lisa Lents and the Miss and Mister of Denmark organization is looking for contestants. Should you be one of the 20 finalists in this year's Miss World Denmark 2014 show, please send your application to info@missandmisterofdenmark.com. This year is a special year for Denmark after Nicklas Pedersen won the Mister World 2014 title. Brave Miss World, directed by Cecilia Peck, about the story of Linor Abargil, Miss World 1998, landed a Primetime Emmy Award nomination for "Exceptional merit in documentary filmmaking" at the 66th Primetime Emmy Awards to be held on August 25. 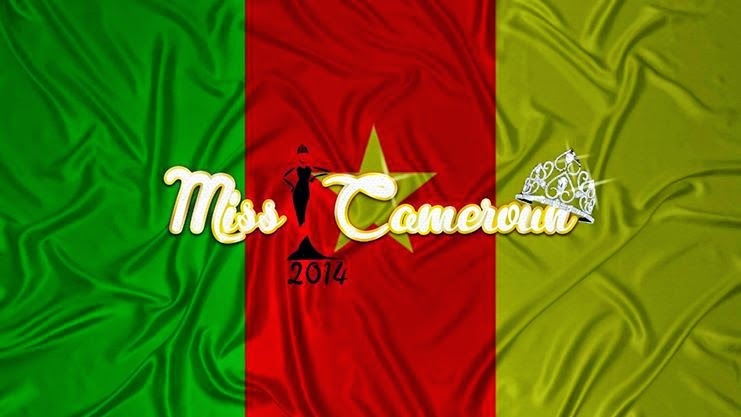 The contestants from the ten regions of Cameroon were selected over the past months and now they are getting ready to compete in Miss Cameroun 2014 on July 25 at the Palais des Congrès in Yaounde. Check the contestants at the official Facebook page of the pageant. 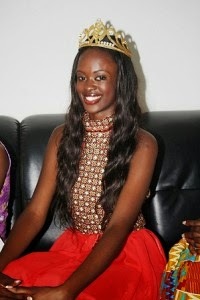 Guiseppina Nana Akua Baafi, Miss Ghana 2013, resigned from her title on May 22. Exclusive Events, license holders of Miss World in Ghana, will soon reveal who will represent Ghana in Miss World 2014 in London. What happened to Miss World Samoa? The Miss World Samoa pageant was originally scheduled to take place on June 7. However, the pageant never took place. Ulalemamae Te’evā Matāfai, license holder of Miss World in Samoa, also organizes the Miss Samoa New Zealand pageant. Last year's Miss Samoa New Zealand winner went to compete in Miss World Samoa 2013. In a Facebook post from Miss Samoa New Zealand, Matāfai indicated that Miss Samoa New Zealand 2014 will compete in Miss Samoa 2014 in September with no mention of Miss World Samoa. 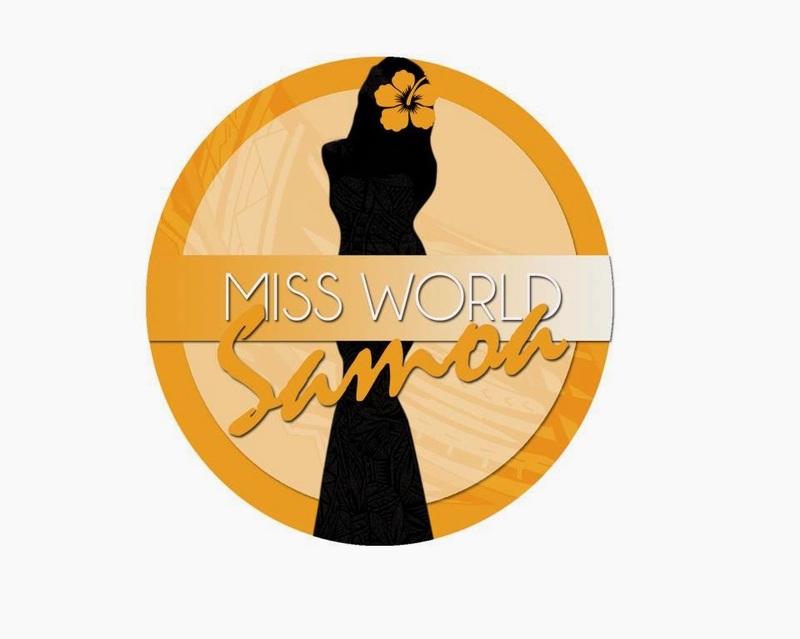 Is Samoa withdrawing from Miss World? Is Matāfai under an agreement with Miss Samoa to send the winner to Miss World?